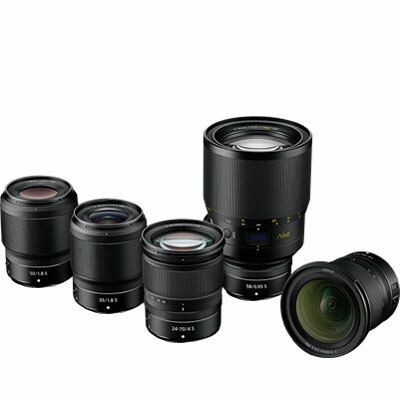 Compact, brilliant Nikkor Z lenses are perfectly matched to Z series mirrorless camera bodies and designed around the revolutionary new Z Mount for the ultimate in optical image quality. Keep shooting the lenses you love. With the optional Mount Adapter FTZ, your go-to F-Mount Nikkor lenses work seamlessly with Z series mirrorless cameras. Nikkor lenses are born from a tradition of elite craftsmanship and a pursuit of optical perfection more than 80 years in the making. An iconic past, a revolutionary future. 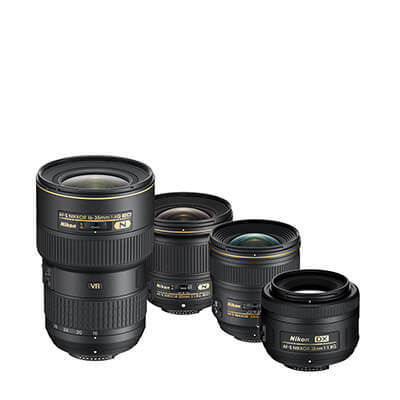 Since its very first camera lens in 1933, Nikon has been tirelessly dedicated to crafting precision optics of uncompromising clarity, quality and reliability. From the depths of the ocean to the furthest reaches of space, Nikkor has always been the eyes of Nikon.